Tax season can be a stressful and confusing time for many taxpayers and con-artists know it. Every year the IRS estimates billions of dollars are scammed through theft and identify fraud. 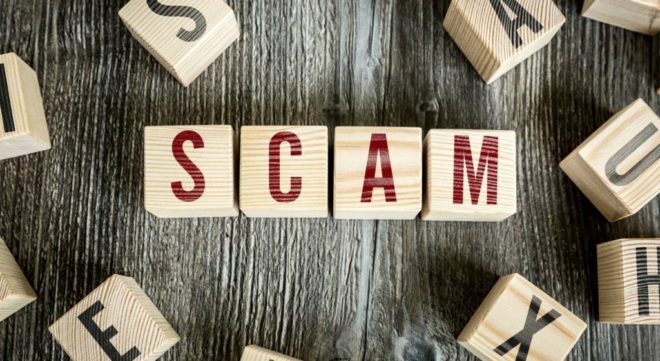 The team at Broussard Poché, LLP wants you to be aware of the most prevalent tax scams. Fake Tax Payments: Beware of this one that typically involves an automated message. The scammers will demand quick payment from taxpayers asking for specific payment methods, like debits cards, etc. Just remember, the IRS will never call to demand immediate payment, nor would the agency ask people to use a specific payment method. Federal Student Tax: This tax does not exist. If someone contacts you about payment, it’s a scam. And remember, if the call sounds threatening, it’s not the IRS. Fake Affordable Care Act Notices: Scammers know there is confusion around ACA and are taking advantage. The scam involves sending a fake CP2000 notice that looks like a bill. The IRS will send a CP2000, but it’s not a bill. The notice informs taxpayers of the adjustments to income, payments, credits or deductions that IRS wants to make. Verifying Tax Information Over the Phone: Never give out personal financial information to anyone who calls you claiming to be from the IRS. Generally, the IRS will first mail you a bill if you owe taxes. If someone does contact you, get their information and investigate. Knowing what’s out there can help you avoid a costly con. If something feels wrong, do not participate. Call the IRS directly or contact your financial advisor to ask questions. When it comes to your money and identity, there is no such thing as being too careful.